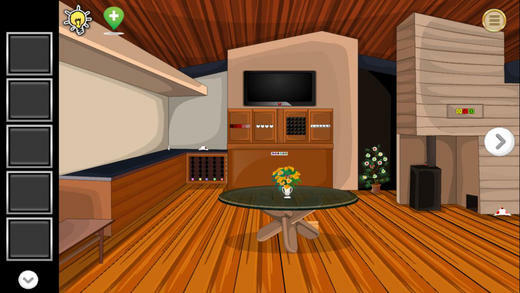 'Can You Escape Room In Woods - Adventure Challenge Room Escape' is another point and click room escape game. A man went to his room in the woods for the weekend. The security of the house did not know this and closed the house and went away. There are some clues and puzzles left. Find the clues and solve the puzzles and help the man to come out.